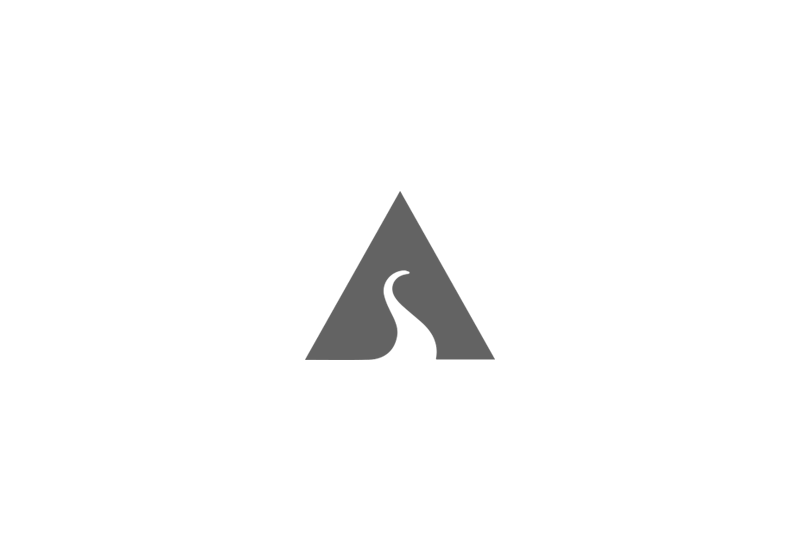 Awestore was created to enable people to experience the greatest animal encounters on the planet. “Awe” is the closest word to describe the feeling that comes from being in the close presence of wild and free animals.  At Assignment, we’re a full service agency with a difference. Well, more than one difference in fact. We don’t talk to the press. We don’t enter awards. We take great delight in making our clients famous, not ourselves. This is one of the very special charming country houses of Andalusia aimed at an exclusive rural tourism of high quality. 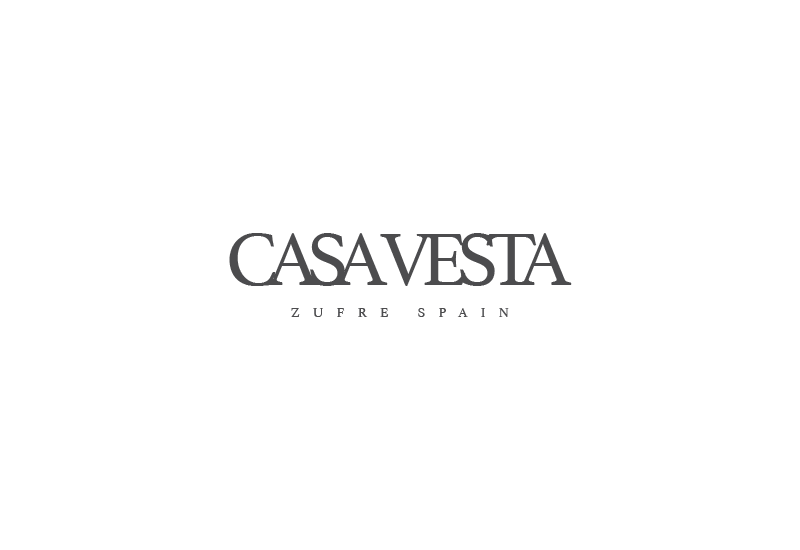 CASA VESTA has been designed for an adult clientele seeking peace, tranquility, relaxation and intimacy, to disconnect completely and indulge their senses, and so our house is not suited for children under 16. 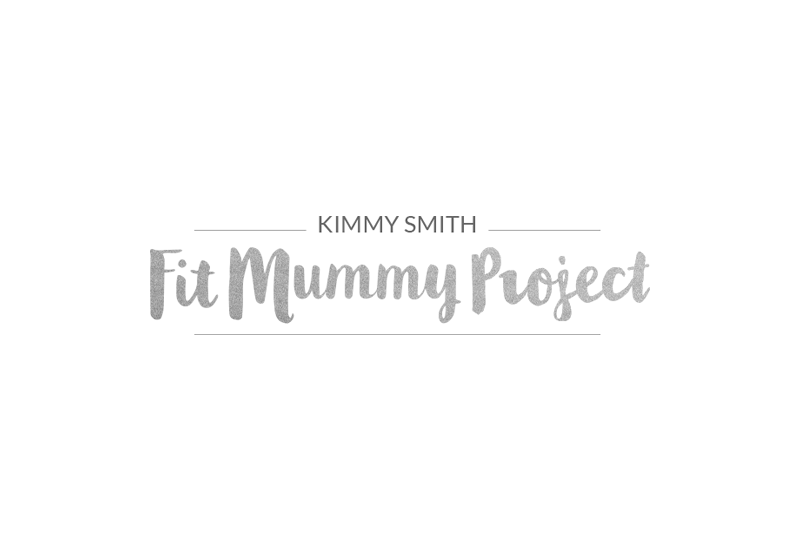 Kimmy inspires Mums to achieve post-natal weight loss and fitness in a safe and positive way through exercise and positive thinking.I created the Fit Mummy Squad because I want to help all mums to feel the way that they deserve to feel. Beautiful. Fit and Strong. We provide a personalised design and construction service that matches the vision of our clients. A Platinum Home is a home to be proud of. 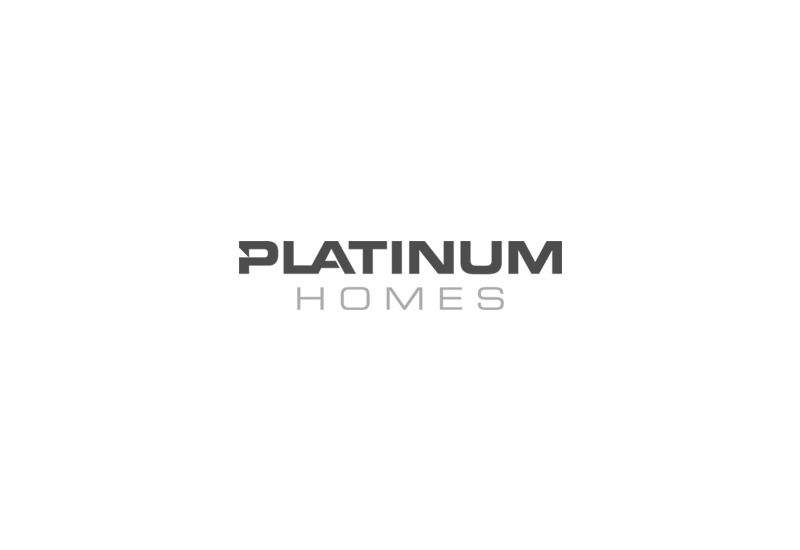 At Platinum Homes we establish an open communication process with our clients, ensuring that we understand their vision in order to turn their dream home into a reality. 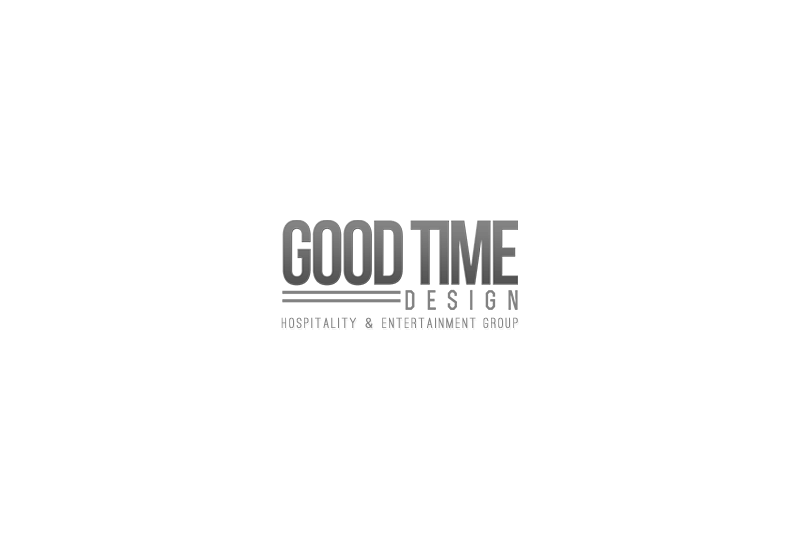 Good Time Design is an all-encompassing restaurant and entertainment venue design and consulting firm located in San Diego, California. Created in 2006 by businessman and hospitality entrepreneur, Ty Hauter, the company has rapidly grown to own and operate numerous unique venues. 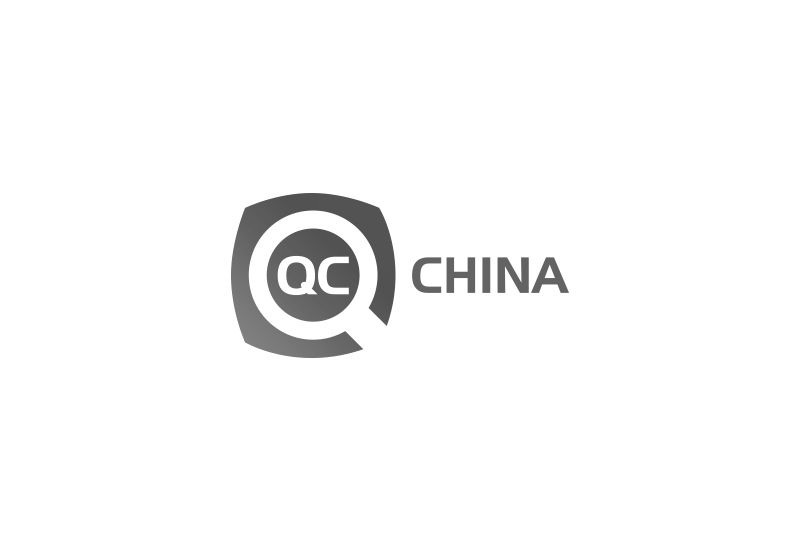 Quality Control China checks and inspects products in terms of the desired quality and correctness; it is commissioned to do this for companies throughout China. This means that the client itself never needs to go to China, but is nevertheless assured a professional inspection. 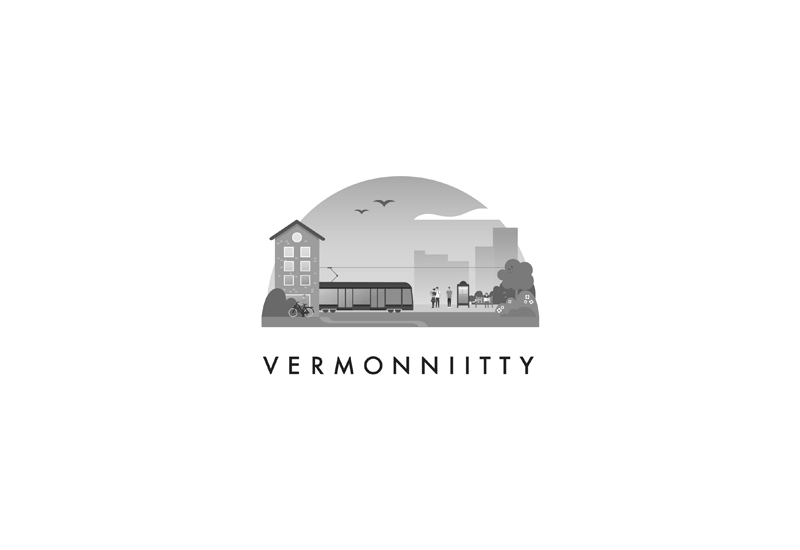 Vermon Meadow is a new taste of life in a residential area near the middle of everything. Here is a short distance to everywhere and always easy to come home. Vermon Meadow also a surprise, since its neighbors are the Mediterranean and the historical milieu, excellent facilities and transport links. We are apple repair Shop. 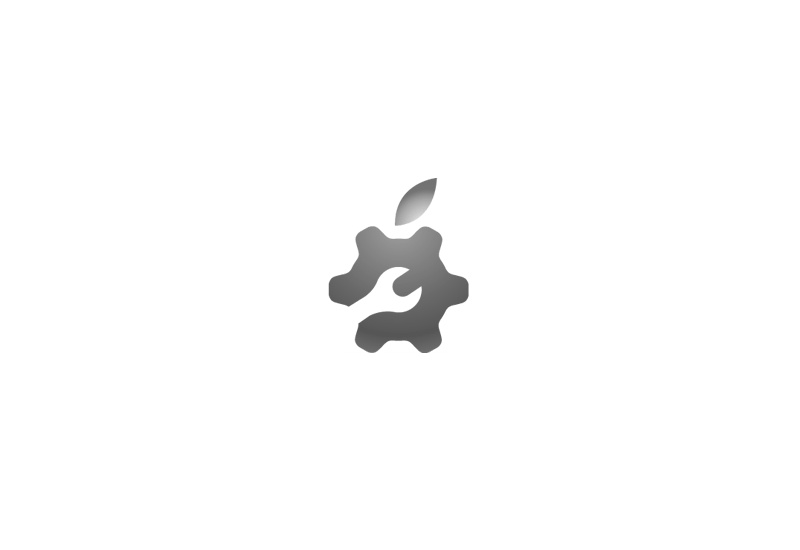 We repair all Apple products, from MAC generation of computers to I-Mac, Ipad and Iphone. Our expertise of MacBook and other Apple products allow us to diagnose and repair your Apple device in a speedily manner and at low cost. We are the experts in Montreal. If you have a project and already have a brief or RFP and would like to discuss it with us, then please do call us or email us using the form below or launch our Project Planner which will help you to answer some of the questions we’d typically ask you if you called. This will help you to prepare and consider the project in a little more detail, and help us to get back to you with a more accurate response. © 2017 IWD Studios. All Rights Reserved.